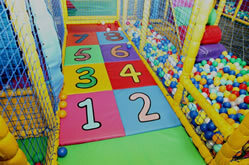 PlayZone host an informal Parent and Toddler meeting Monday to Friday from 10am – 12 noon, during school term. Parents are invited to come along, have a cuppa and enjoy a chat while your children play in a safe and stimulating environment. 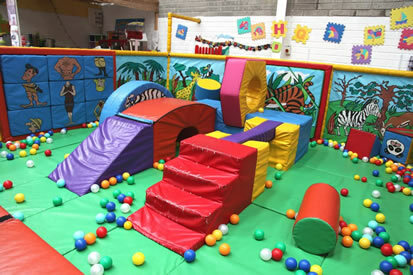 OUR AIM IS TO PROVIDE A STIMULATING ENVIRONMENT FOR ALL PRE-SCHOOLERS, WHERE THEY ENJOY OUR HAPPY AND CREATIVE ATHMOSPHERE. PLAY IS THE FOUNDATION OF ALL LEARNING.